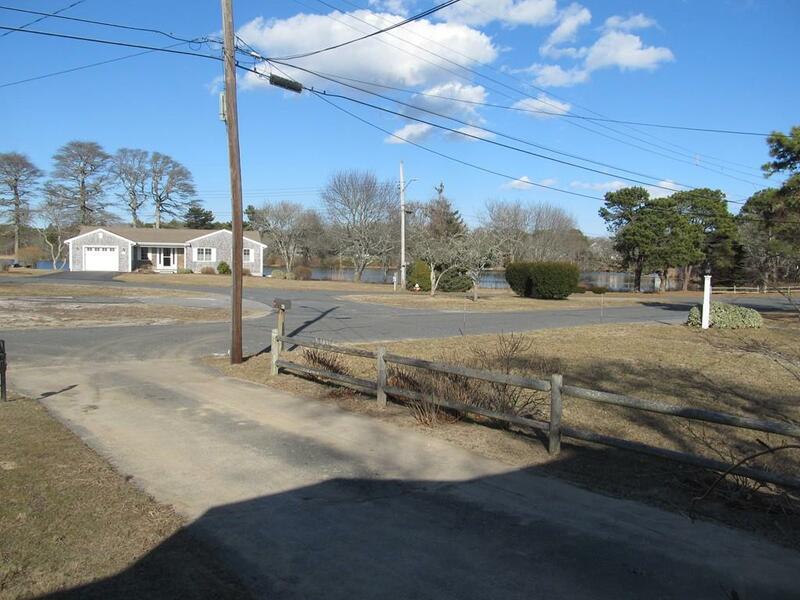 Wonderful West Dennis area overlooking Kelley's Pond and a short bike ride to West Dennis Beach. 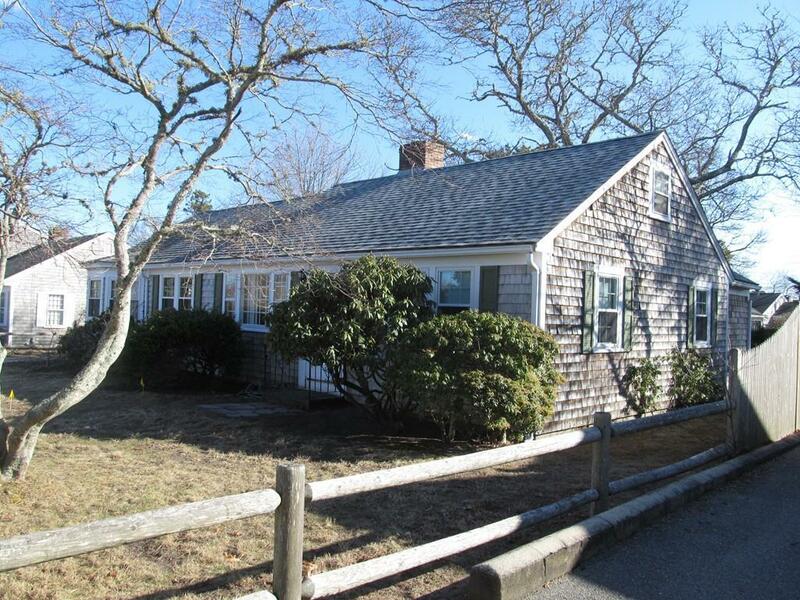 One owner home has been lovingly cared for but still retains it's Cape Cod personality. Brand new Title 5 septic- newer roof and A/C. 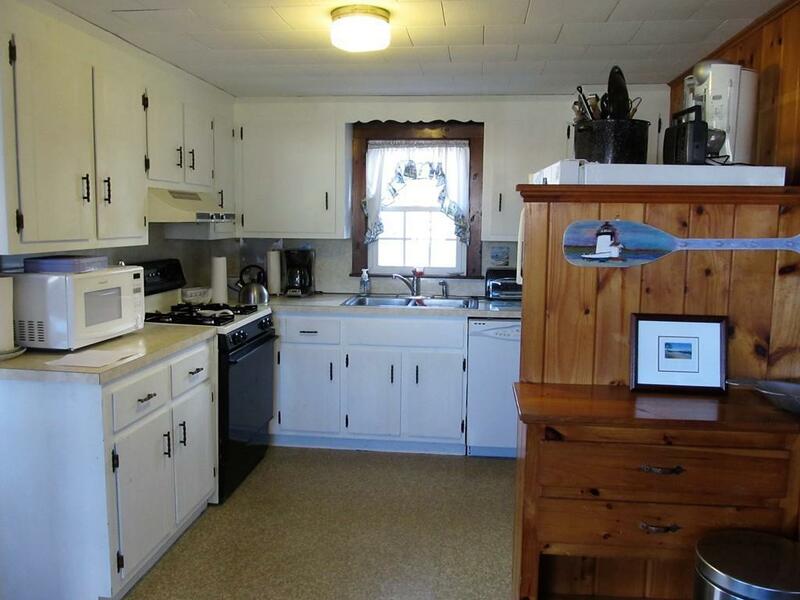 This home could be your family summer home for generations. Directions: Loring Ave to Kelley's Pond Road. Across street from pond. 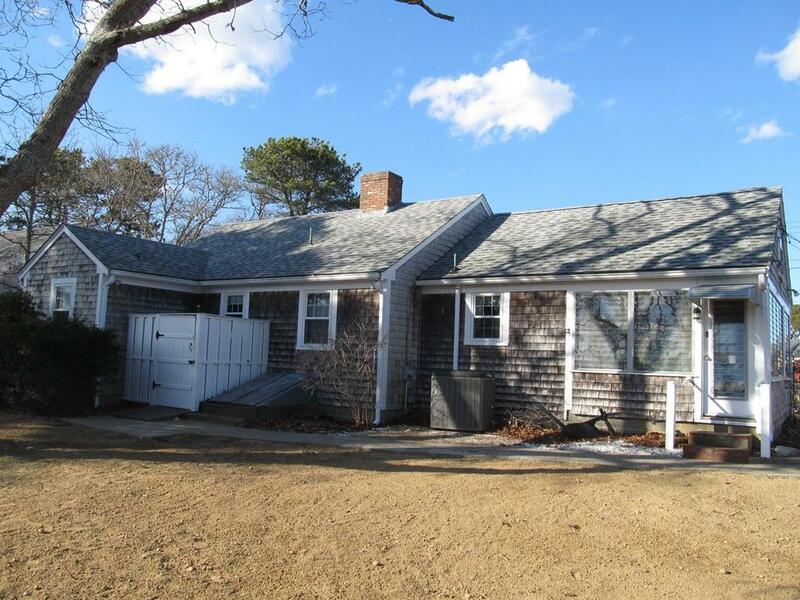 Listing courtesy of Peter Hanson of William Raveis Real Estate & Homes Services. Listing provided courtesy of Peter Hanson of William Raveis Real Estate & Homes Services.